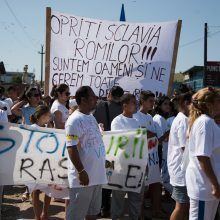 Despite numerous political programmes and strategies, Roma minorities remain socially marginalised in many countries. 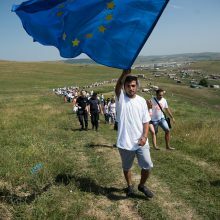 In Bulgaria, Romania, Serbia and Slovakia in particular, countless ghettos have emerged, cut off from all infrastructure. There is no medical care to speak of and a significantly heightened risk of child mortality. If you grow up here, you hardly have any chance of a life of equality and self-determination.